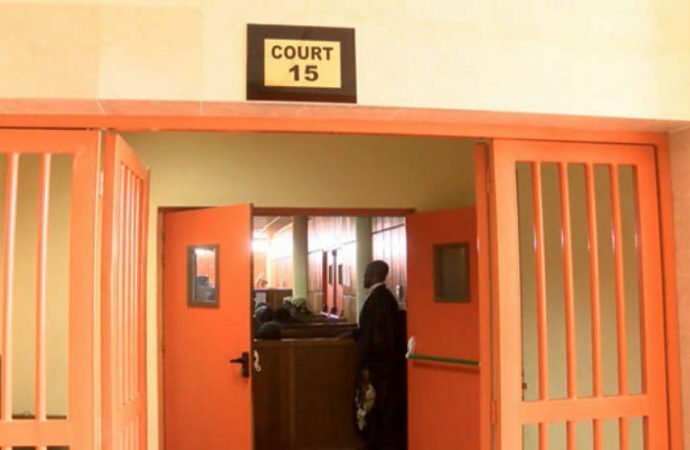 A 59-year-old man, Kolawole Mathew, on Tuesday asked an Ado-Ekiti Customary Court to dissolve his 21-year-old marriage to his wife, Ajoke, over threat to life. Mr. Mathew, a resident of No 14, Ifelere Omisajana in Ado-Ekiti, told the court that his wife, Ajoke often threatened to kill him and burn down his house while cursing and engaging him in fights. The only child of the union is a 19-year-old male. But the respondent, 52-year-old Ajoke, denied starving him of food. She, however, admitted to frequently engaging in fights with him as well as being a member of a women’s club before marriage. Ajoke also admitted engaging in fights with her husband’s girlfriend whenever she comes visiting. She further claimed that her husband does not acknowledge her greetings and was fond of cursing her. The respondent consequently expressed support for the separation of the union. The President of the court, Mrs Olayinka Akomolede, after hearing from both parties, adjourned the case till May 2, for judgment.